The people of Madeira are demanding when it comes to the fireworks at the end of the year. Of that, you know. At dawn, at the end of the pyrotechnic spectacle, several opinions were heard. Many boasted, others said they had seen better. He said that all the shots were made, in sync and without any setbacks. Carlos Macedo admitted that it was necessary to restrict the power and caliber of some fires in the overpass of the Train (by imposition of the PSP) but it guarantees that everything else was done within normality. Who suffered the most, that is, the employees who worked for this show, because of the poor weather conditions. On land, they caught rain, without coats. In order to reach the platforms at sea, the work was also not easy, since the strong ripple caused the transport to be made to the little toys? and when everyone was expected to be in position from 3:00 p.m., it only happened at 8:00 p.m. 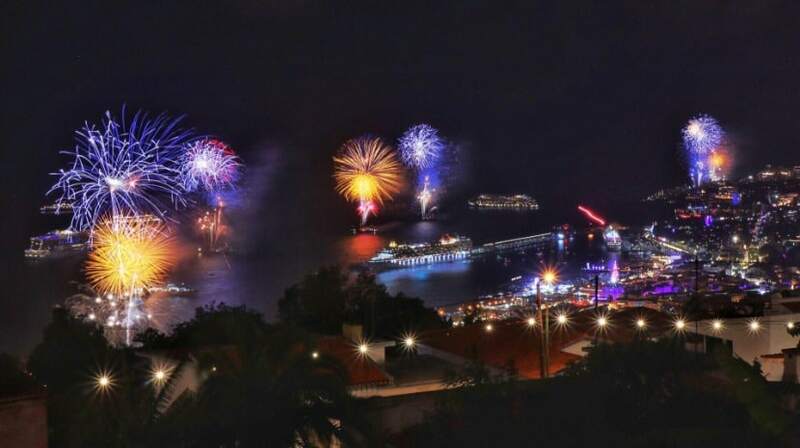 However, none of the problems that affected the workers, whom Carlos Macedo uses to thank and praise the commitment, affected the fireworks in Madeira.